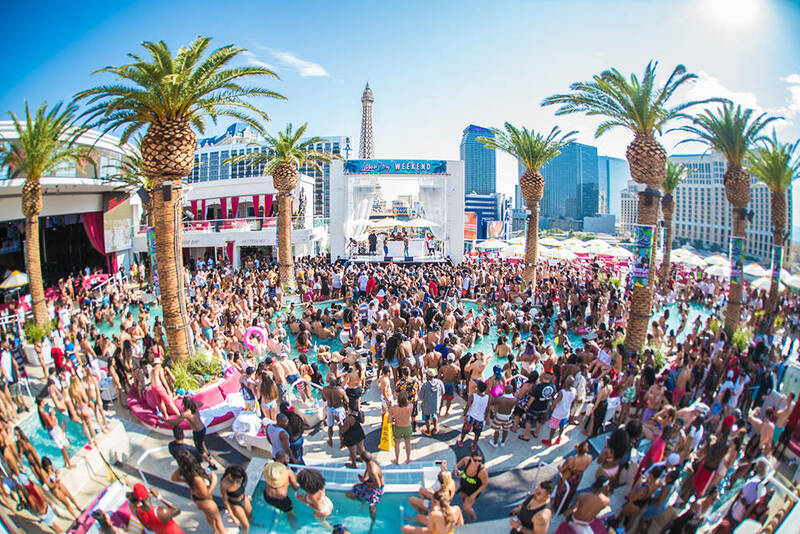 Drais Beach Club - Rooftop Pool Party! 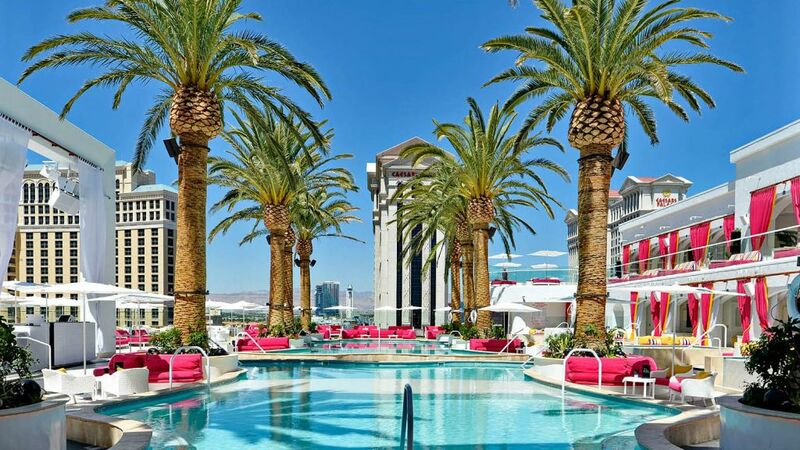 VEGAS GUEST LIST - Guest List details will be sent to you the week of the event!! Visit VegasPartyCalendar.com for more events!! TEXT (323) 886 - 2525 to confirm Guest List details and Free Drinks for ladies! Total Rewards Seven Stars & Diamond members: Complimentary entrance and Priority Line access for member plus one guest.